With over 15 inde­pend­ent pub­lish­ers & stores in attend­ance, the fair offers a con­tem­por­ary look at inde­pend­ent art pub­lish­ing & music from around the globe. 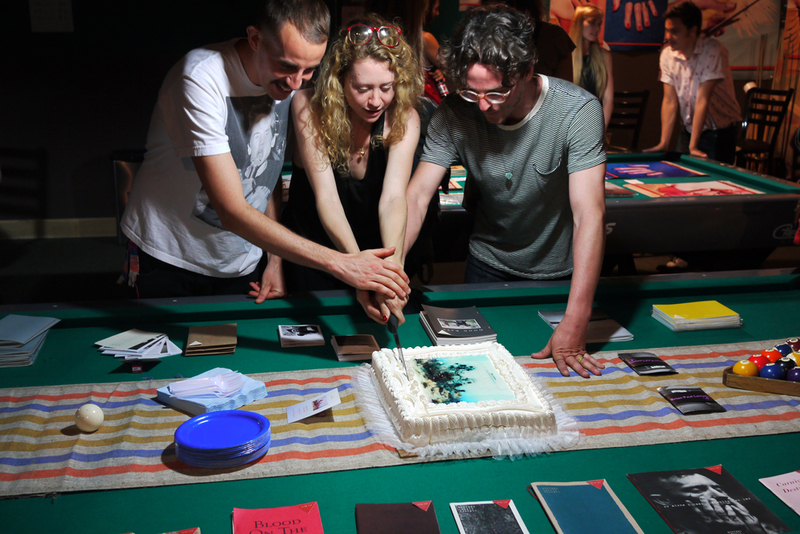 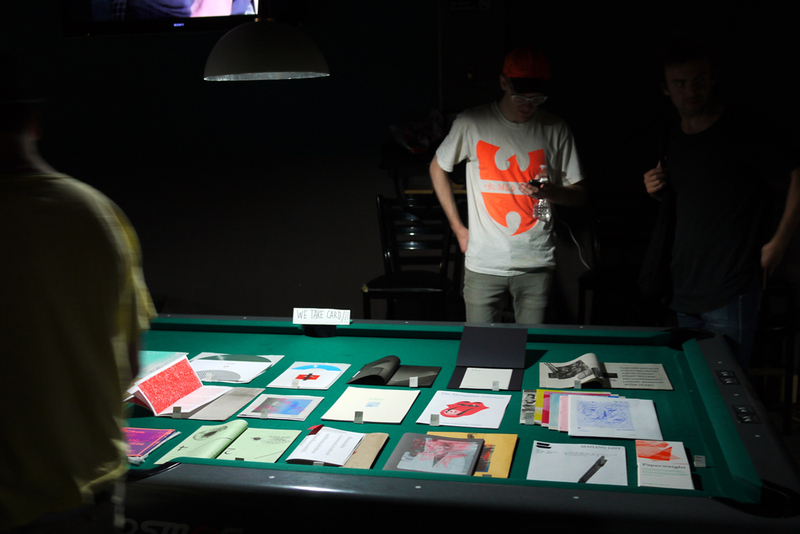 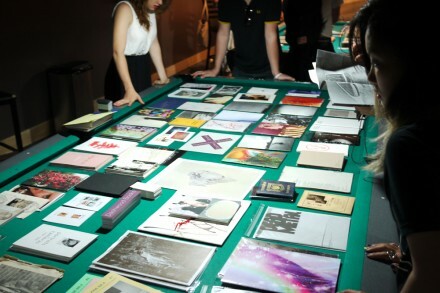 Beside the self-pub­lished zines and art books, there will be a table for DIY mix­tapes and records. 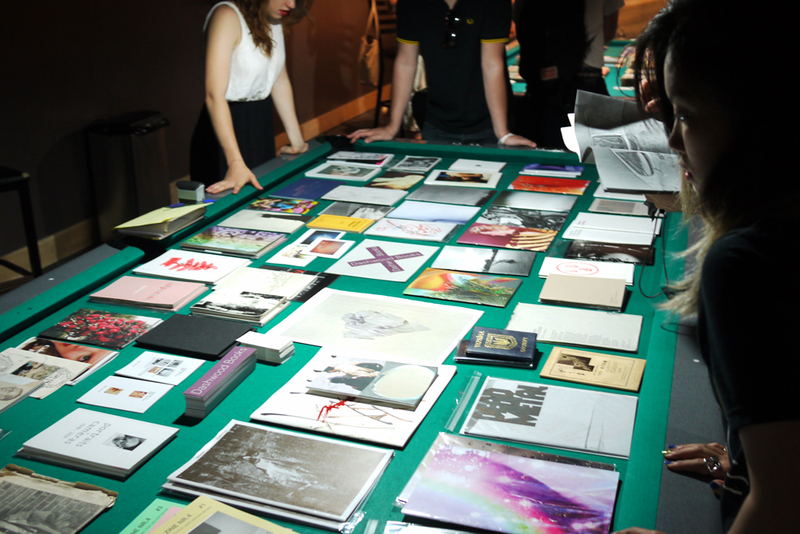 Record & tape play­ers will be provided.